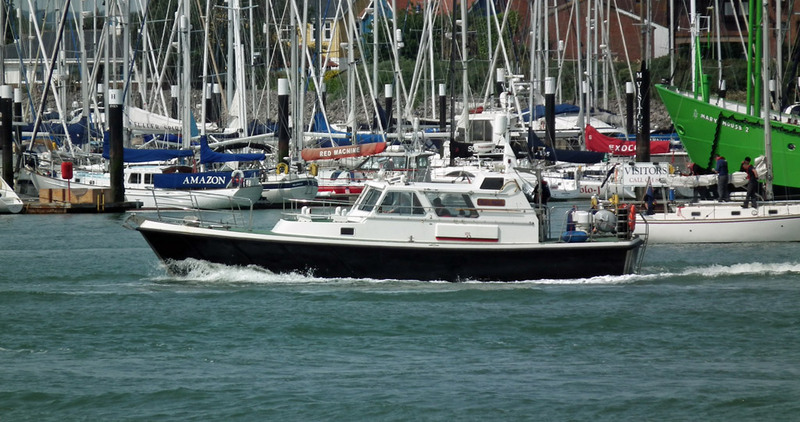 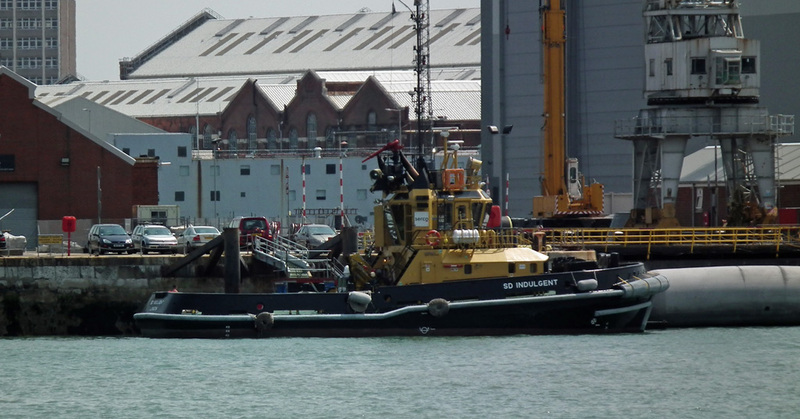 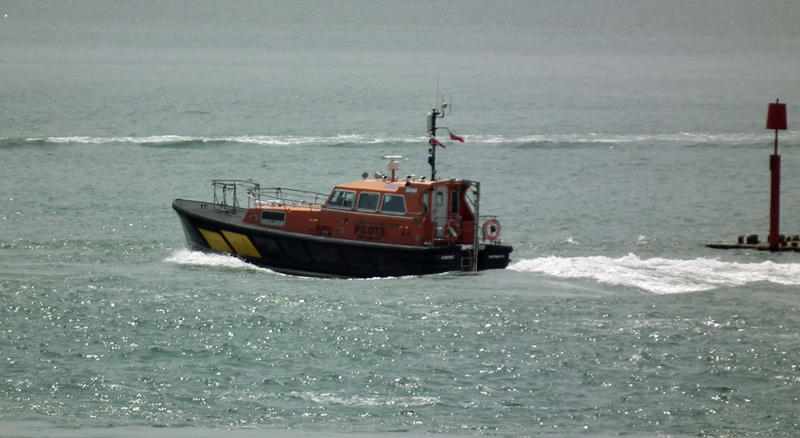 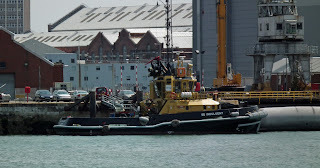 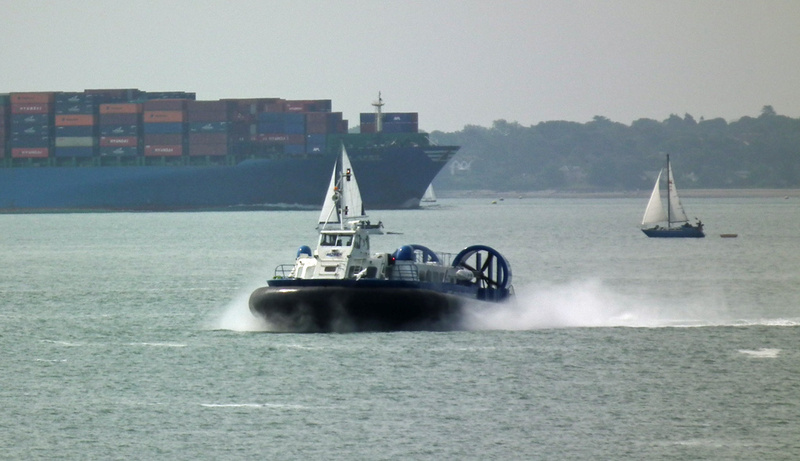 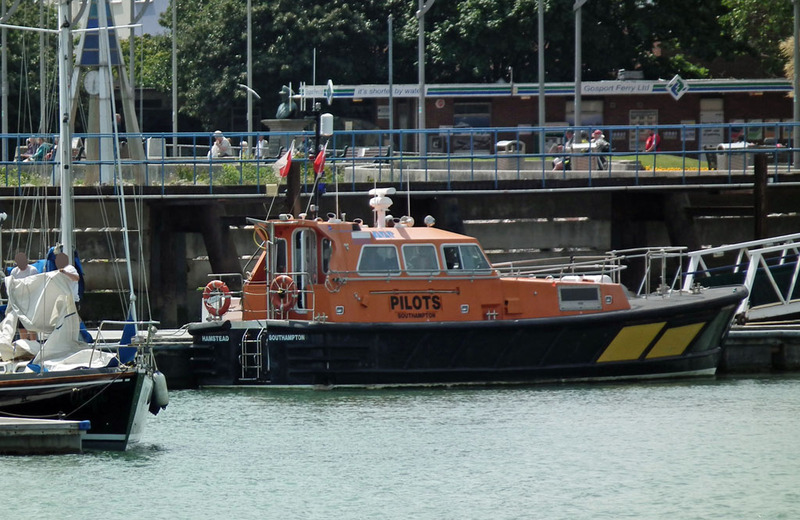 Serco tug SD Indulgent in Portsmouth Harbour 27 June 2013. Brazilian Ocean Class Patrol Vessel Araguari proudly flies the flag of her home country 27 June 2013. 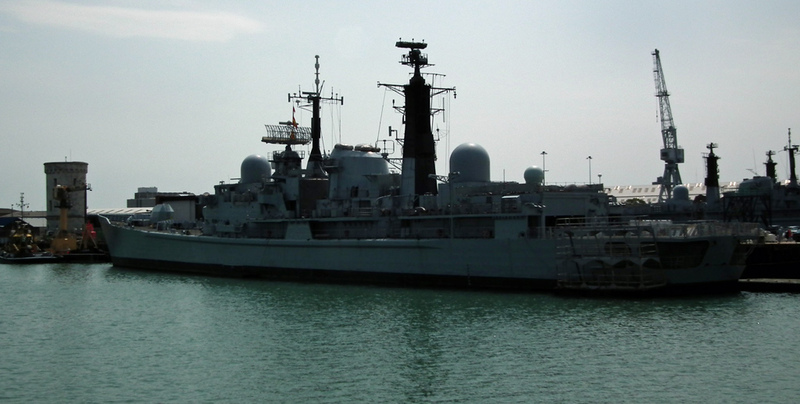 She was officially handed over from BAE Systems to the Brazilian Navy on 21 June 2013. 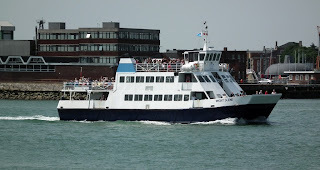 Solent & Wightlink Cruises' largest vessel Wight Scene inbound 27 June 2013. 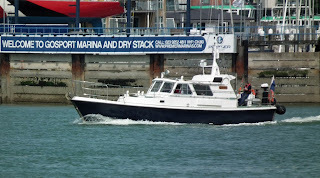 Naval Cadet Force training vessel Blue Swan outbound 27 June 2013. Naval Cadet Force training vessel Black Swan outbound 27 June 2013. 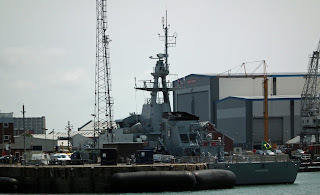 Type 42 destroyer Edinburgh, decommissioned 06 June 2013, beginning the strip out process 27 June 2013. 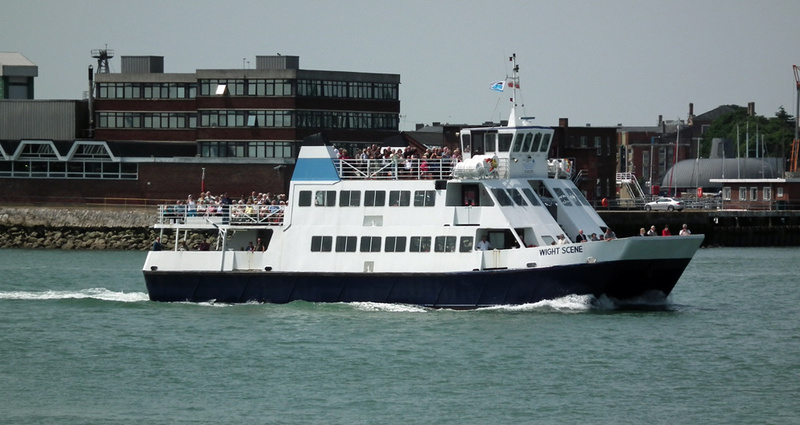 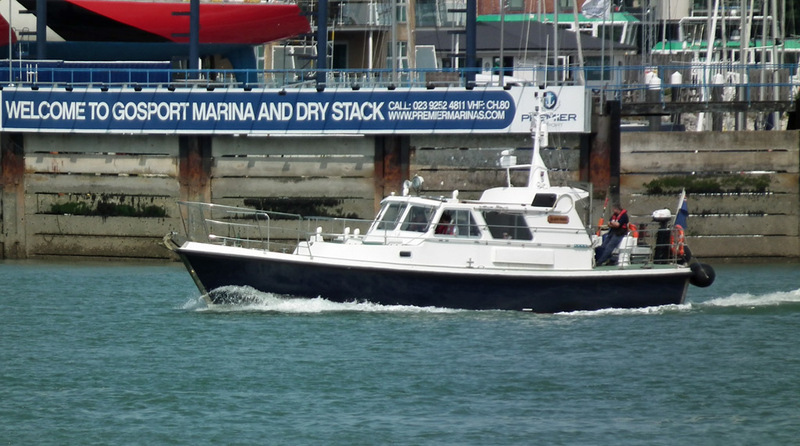 Wightlink's catamaran Wight Ryder I inbound 27 June 2013. 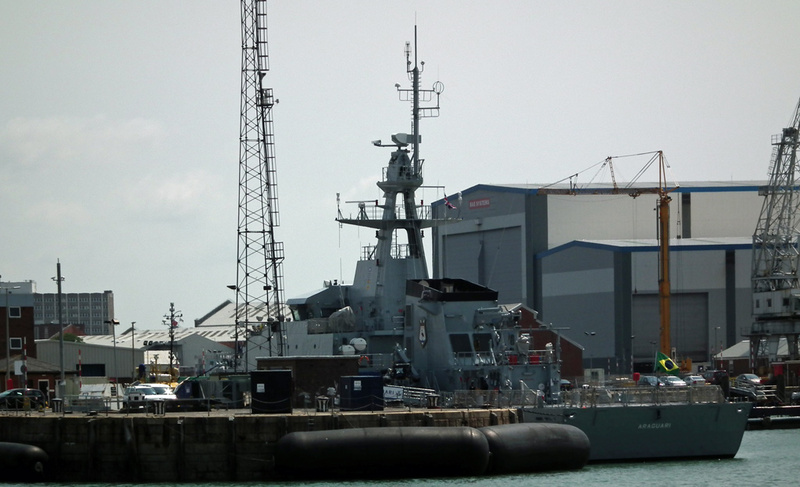 Spitbank Fort forms the backdrop. 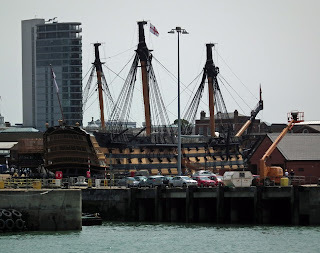 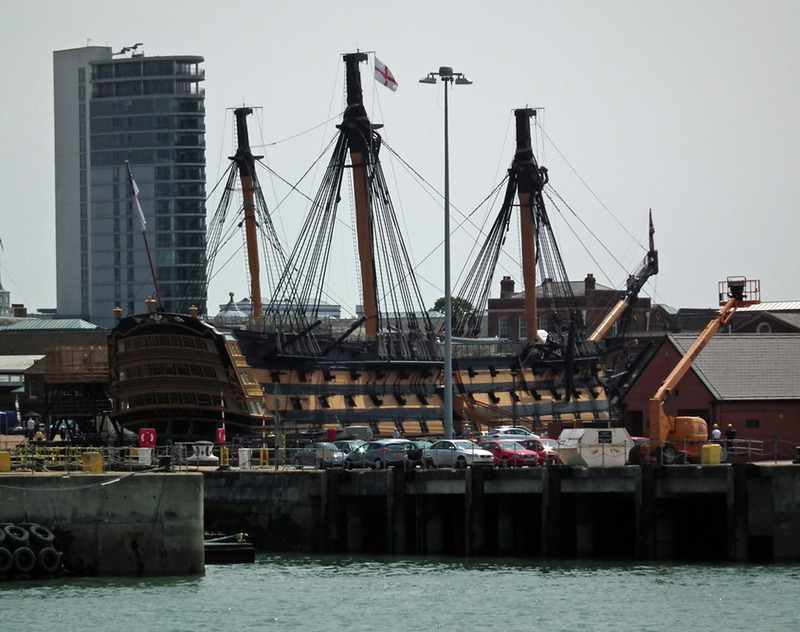 HMS Victory in Portsmouth 27 June 2013 with severely truncated masts! 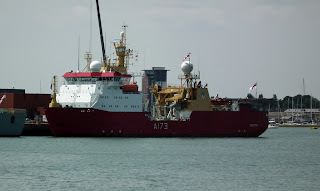 HMS Protector (A127) alongside in Portsmouth 27 June 2013. 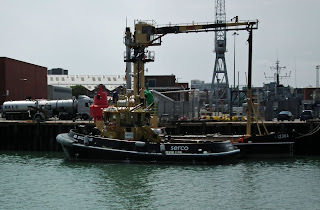 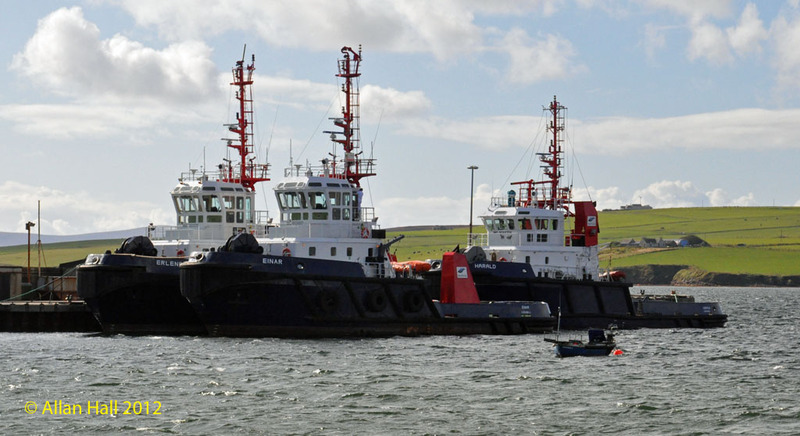 Serco tug SD Suzanne lying with lifting barge 1236A 27 June 2013. 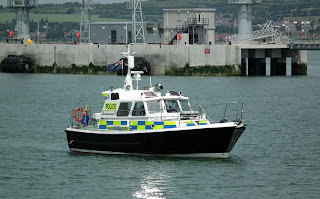 MOD Police launch Sir Geoffrey Rackham in Portsmouth Harbour 27 June 2013. 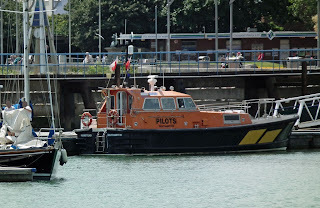 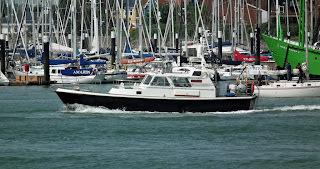 Port of Southampton pilot cutter Hamstead in Gosport Marina 27 June 2013.